As a new homebuilder with 30 years of experience, we build a variety of new home plans in Coburg. Explore the community and new home plans to find the one that best fits your needs today! New homes for sale in Coburg, OR; located minutes north of Eugene and Springfield, Oregon in the heart of the south Willamette Valley, Coburg offers many amenities of a larger town while maintaining its quaint, small-town charm. 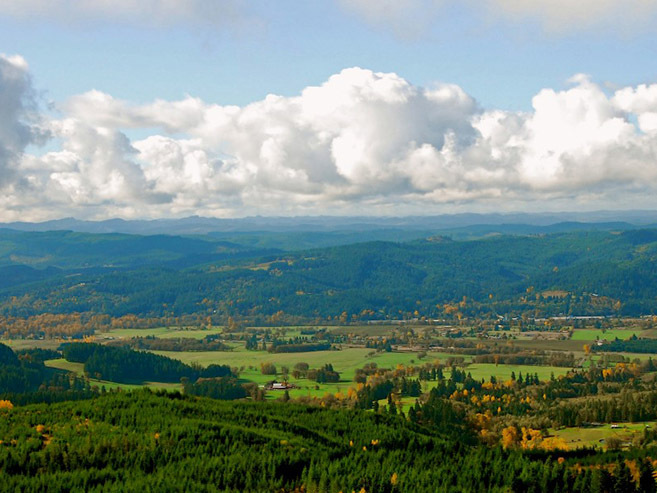 Surrounded by farmland and the McKenzie River, Coburg residents maintain a high quality of life with biking, parks, trails, antique shopping, and more. View the new homes in our Coburg community to find the perfect place to call home. Community SOLD OUT. Contact our Community Manager for other home ownership opportunities in Lance County! At Coburg Crossing, you’ll find the perfect home to fit your lifestyle while enjoying small town living. Explore your new homes opportunities.